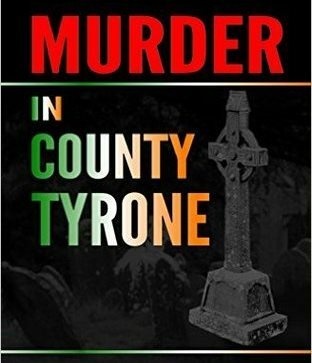 Padraig O'Hannon's debut novel is the murder mystery Murder in County Tyrone (2015). A crime that rocked County Tyrone in Northern Ireland 14 years ago remains unsolved but unforgotten. In America, John Costa is a once-prominent attorney who has all but given up on life. The police question him about the enigmatic Irish woman he secretly admires. His heart tells him she’s innocent, but new evidence hints at a sinister past. Padraig O’Hannon is from Belfast. His day job is in IT and he plays traditional Irish music in the evenings. His next novel, a sequel to Murder in County Tyrone, is tentatively scheduled for release in August 2016.